Ironman series, it consists of a number of qualifying races at various locations worldwide, culminating in a world championship race with athletes drawn largely from top finishers in the qualifying events. 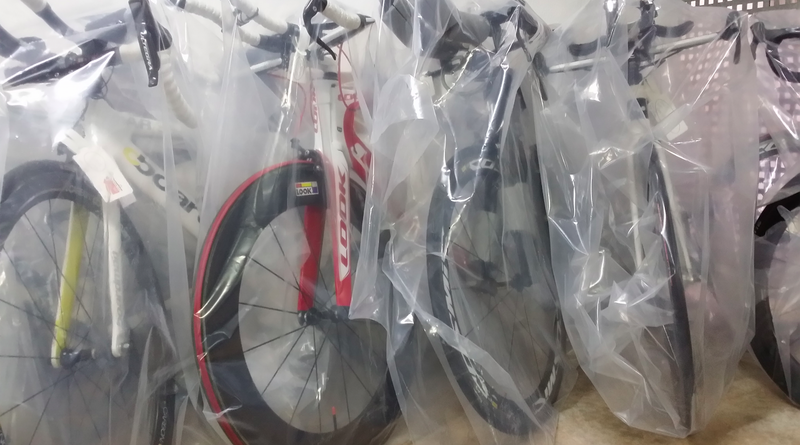 We offer our safe and economical bike transport service to a number of 70.3s across Europe so that competitors can focus on the race rather than the logistics of getting their bike there on time. 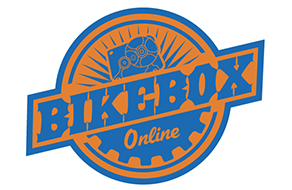 This year, we are hoping to travel to the following Half Ironman events – if you’re competing and would like to learn more about our bike transport service, drop us a line and we’ll be happy to chat.